No, Xitou is not a fictional character or the male counterpart of Xena. 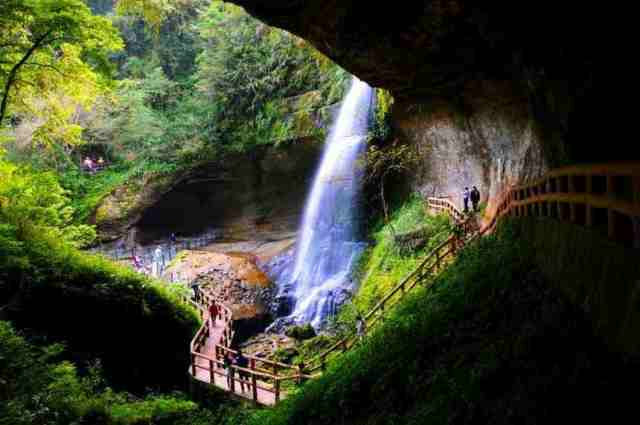 It is a unique natural tourist attraction in Taiwan that you must definitely consider visiting. 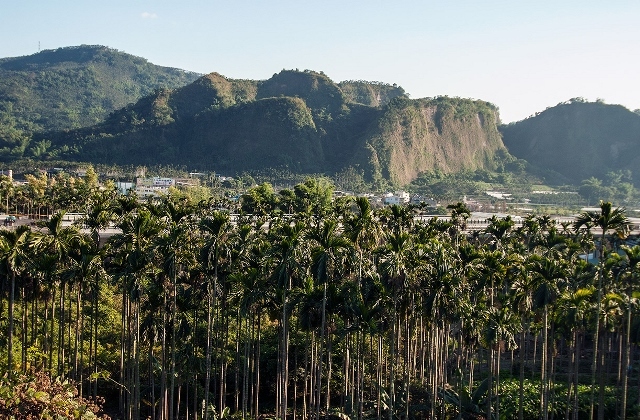 If you have been to other Asian destinations but have not been to Central Taiwan, you might be surprised that Central Taiwan has rich hills and mountains that look as though they were directly imported from Colorado or Switzerland. Also, the climate is neither hot nor humid. 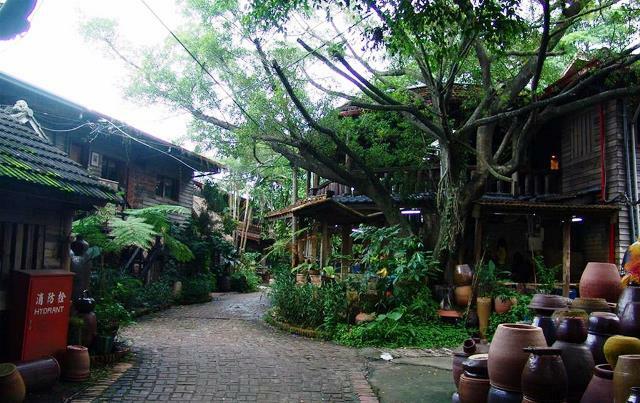 Xitou is located in the county of Nantou in the central regions of Taiwan. Nantou’s average temperature in summer is a cool 20° Celsius. And unlike other Asian tourist spots that you may have visited, there are no white-sand beaches or colorful coral reefs in Nantou, which is not a problem, really. Taiwan has seven national parks and the one located in Nantou County is the Yushan National Park, which was named after Mount Yushan, the highest elevation in the park. 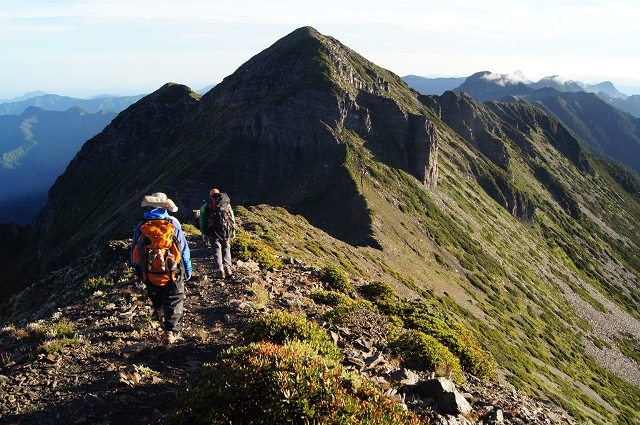 Thousands of local and international hikers and mountain climbers come to Nantou, and to say that Yushan National Park is one the best parks in the county is saying a lot. If you are a hiker, mountain climber or simply wanting to experience nature up close, Yushan is definitely for you. The county of Nantou in the central region of Taiwan is popular for its picturesque mountains that make expert photographers out of everyone. Located on the northern bank of Wu River is one of these mountains, Jiujiu Peak and on it is the Jiujiu Peak Nature Reserve. 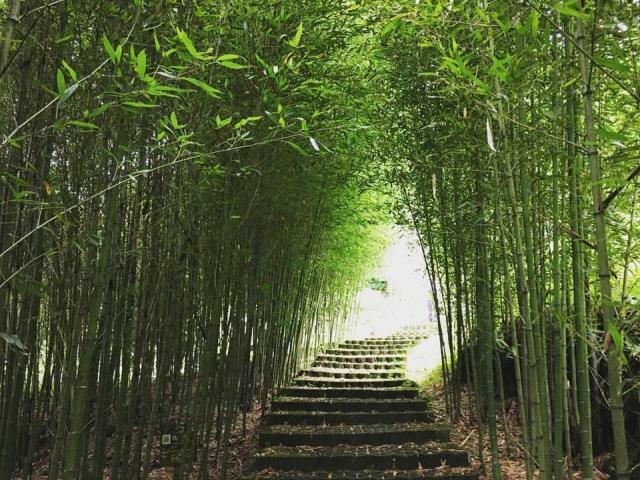 Nantou is popularly known for the immaculately picturesque Sun Moon Lake, and near this lake is the Shabalan Mountain where on it stands the Ci-en Pagoda, built by no less than Chiang Kai-shek, Taiwan’s first president. Chiang Kai-shek constructed the pagoda in 1971 in honor of his mother. 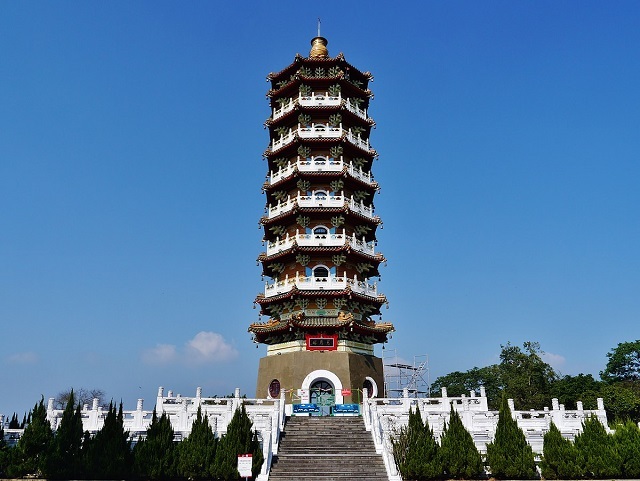 Ci-en Pagoda is the most recognizable and well-known landmark near the popular lake.